Poha is a very popular breakfast or tea-time dish in India. Due to the diversity in Indian cuisine, there are different variants of poha. Poha is basically a flattened rice flake and is available in different grades of thickness. Having grown up in Maharashtra, I have had the ‘Kande Pohe’ (uses medium poha) which is pretty awesome. This time I tried the ‘Indori Poha’ from the state of Madhya Pradesh in India. So, the first difference I noticed in the preparation method is that for this dish, I had to use thick poha. The second difference is in the ingredients used as the garnish. The presence of fennel seeds and a hint of sweetness in the form of sugar and pomegranate seeds are the prime differences in the two styles of poha. When you add all the flavorful components in this colorful dish, I can assure you that you won’t stop eating it. This dish is also perfect for a teatime party as poha with chai is a divine combination. For those staying in Singapore, I picked the nylon sev from Mustafa and thick poha from Sri Murugan stores. Soak the poha in water for 5 mins. Drain using a strainer and keep aside. Cut the veggies on the side so that the prep work is done. Heat oil in a pan on a medium flame. Add the mustard seeds, fennel seeds and curry leaves and wait till they splutter. Once you get the pronounced aroma of fennel seeds, add 75% of the chopped onions and some salt. If you don’t like raw onions as garnish, then add all the chopped onions at this stage. Once the onions turn translucent, add the peanuts, green chillies, cashews and saute them for around 2-3 mins. Next, add the potatoes along with salt and turmeric powder. Cover the pan with a lid so that the steam cooks the potatoes quickly. Once the potatoes are cooked, add the soaked poha and mix it well – such that all the rice flakes are coated with the yellow turmeric powder. Check the salt level at this stage and adjust only if required. If you like a bit of sugar, add at this time. Switch off the flame and keep the pan covered for around 7 mins so that the poha can cook a bit more in the steam. Lemon goes great with poha, so squeeze it just before serving. Serve this dish hot / warm only! Do not over-soak the poha. If you do that, the flakes will not separate and the dish will become mushy. The staff informed us about the daily specials and I decided to go for the ‘Bread Box’ since I was intrigued by the name. It was a visual delight when placed on the table. 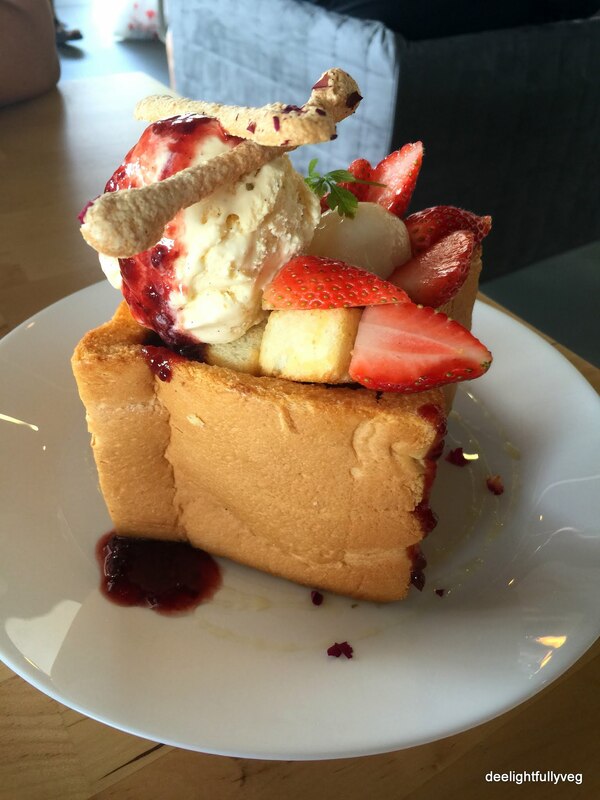 It was filled with bread cubes, a large scoop of ice cream, custard, fresh fruits like strawberries and lychees. I was in for sweet breakfast! It was a sizable portion – enough for two people. It looked like a delicious treasure box with fresh quality goodies filled inside. 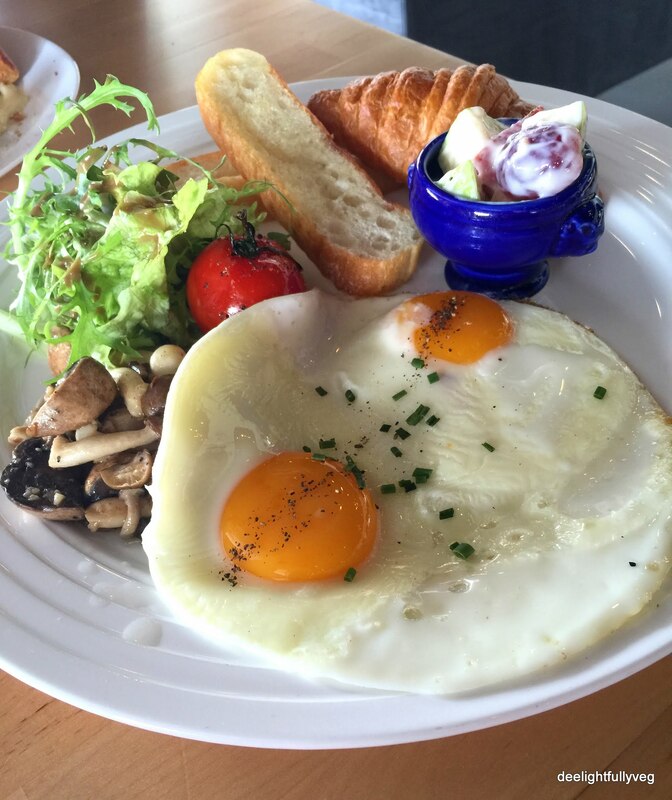 Eggs are standard in a brunch menu. Since my husband eats eggs once in a while during brunch outings, he ordered the ‘Whisk Breakfast Set’ which had customizable options mentioned on the menu. The salad was extremely fresh, especially the cherry tomatoes. The sunny side up eggs were perfectly cooked. The whites were set and the yolks were runny. The mushrooms were well cooked and seasoned and the bread was fresh as well. The staff is accommodating of substitutions in case you don’t eat meat. As we enjoyed the gentle breeze, we also decided to order Fluffy Italian soda to beat the heat. 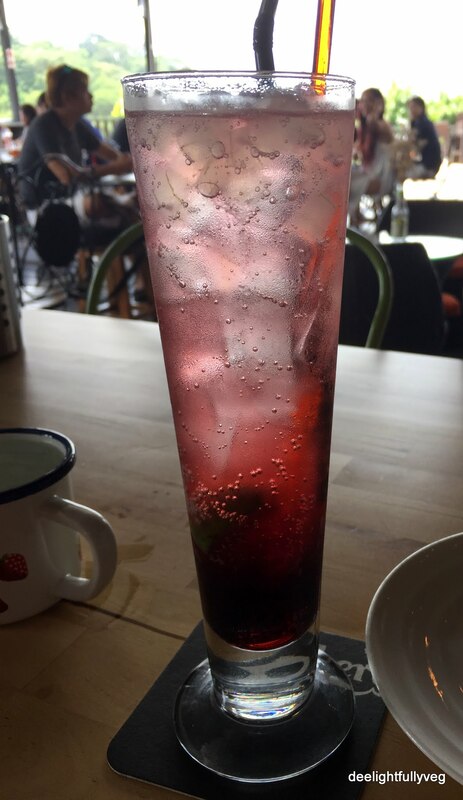 We chose ‘Pomegranate Wild Berries’ Soda. It had the right amount of fizz and was quite refreshing. Order this if you like pomegranates. Next time I plan to try the other things on their menu like pizzas, pastas and nachos. 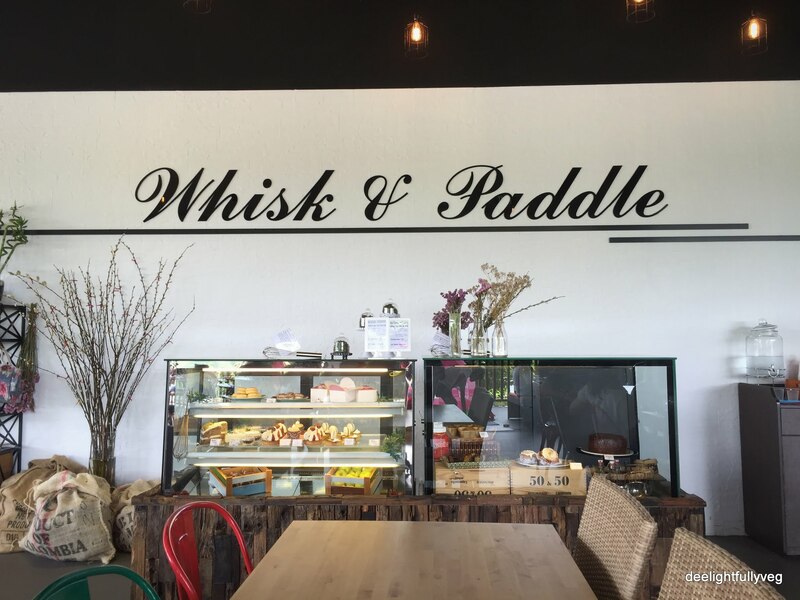 For their isolated getaway-like location, for their quality desserts, for their friendly service and for their decent food options, Whisk and Paddle is totally worth a visit. Most of the times we want a recipe for breakfast that’s quick to make and involves less prep work. This recipe fits those requirements to a T. Cucumbers are light on the stomach and healthy as well. I decided to use them as one of the main ingredients in a pancake batter. To give the entire dish some crunch and bite, I added in carrots as well. 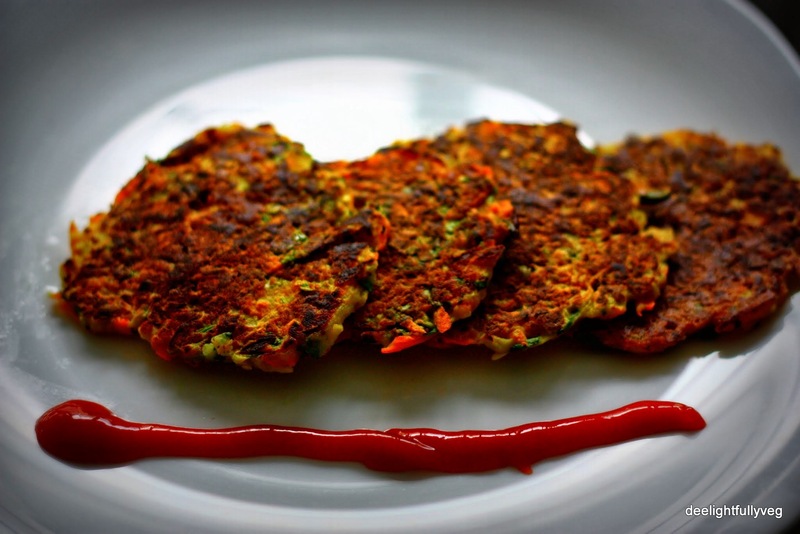 This recipe can be made into patties, which can be eaten plain or by keeping them in a sandwich along with some tomato ketchup. 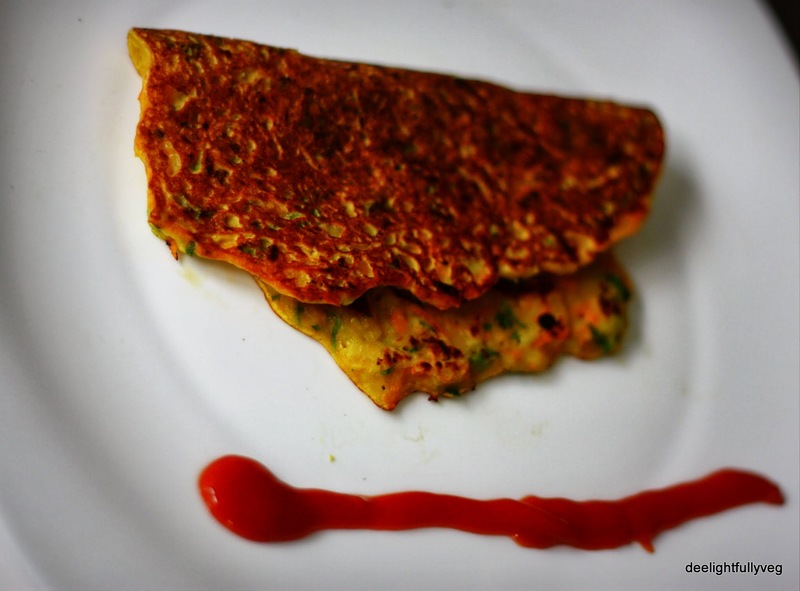 They can also be made in the bigger size which would be equivalent to a medium sized dosa. 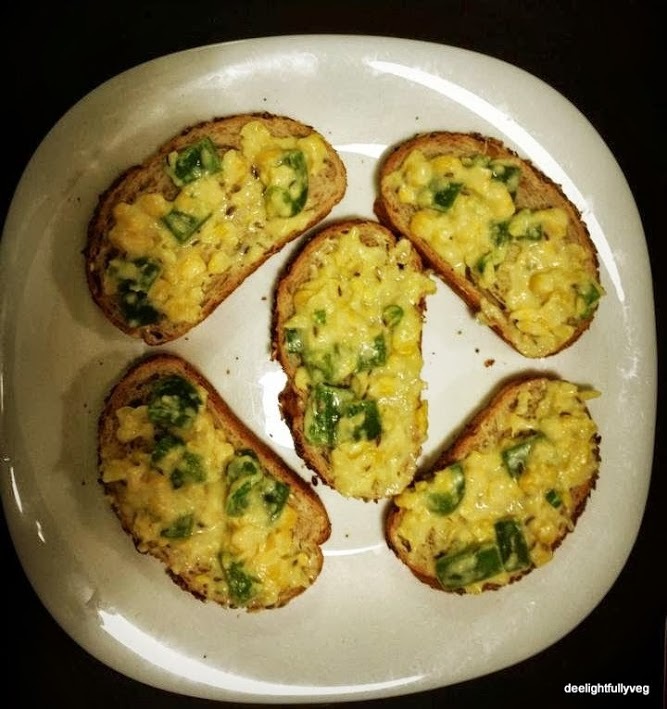 It turned out to be extremely delicious and it is one of my favourite breakfast recipes now. Sometimes I even make this for dinner along with a glass of buttermilk. I have tried this exact recipe replacing zucchini instead of cucumber and the result is equally fabulous. Take a bowl and mix all the ingredients except the oil to make a batter. 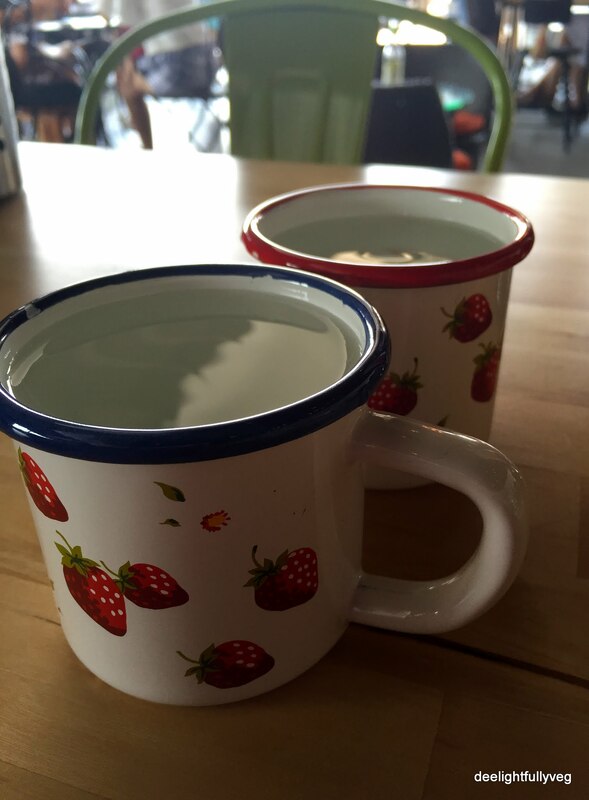 Keep in mind not to add water while mixing as the cucumber or zucchini will provide the required moisture. Heat a non-stick pan on low-medium heat and grease its surface with a bit of oil. Take 1/4 cup of the batter and place it on the pan. Press down on the batter gently with your fingers to spread it out in an evenly into a shape of your choice. Do not make it very thin. In case of a large pancake, do the same process using 1/2 a cup of batter. Drizzle some oil on the top and sides of the pancake. Cook until the base turns golden brown in colour. Now turn the pancake over and cook on the other side and then remove it from the pan. 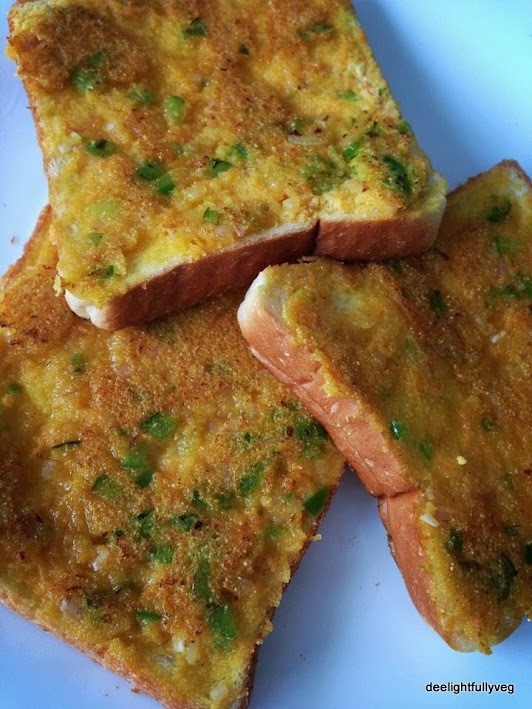 Serve it along with toast, with accompaniments of chutney or ketchup (if required), and you are in for a delicious meal. Do not sprinkle water while making the batter or while spreading the batter on the pan. Don’t make the batter too early as the cucumber / zucchini will make the batter more loose as time passes. If you do want to prep it in advance, use a little more besan and store it in the fridge. Adjust the spices as per your taste levels. You can add finely chopped green chillies if you like it spicy. The mention of bruschetta for breakfast sounds interesting right from the word go. Mini-sized breads such as Walnut Country loaf serve as the perfect base. First , boil the corn in the milk till the corn kernels become a bit soft. Do not let the corn overcook. Add bell pepper and the blended mixture in the pan. Before serving, add another layer of topping in the form of finely grated cheese. Breakfast is a meal which needs to be quick, hassle-free and generally involve less prep work. This recipe fits those qualities to a T.